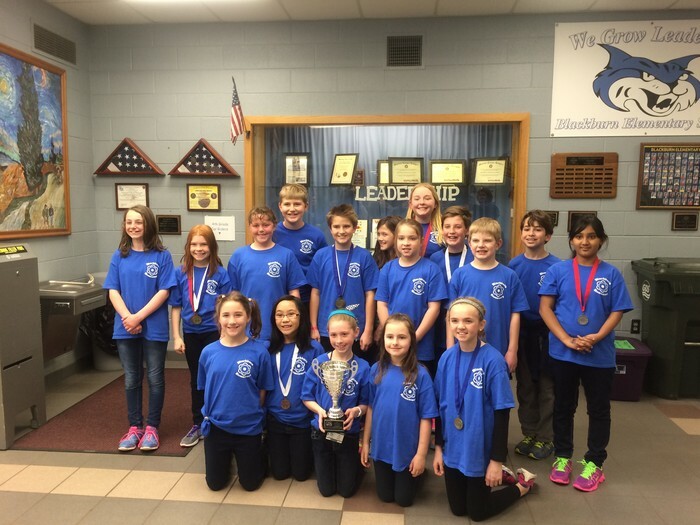 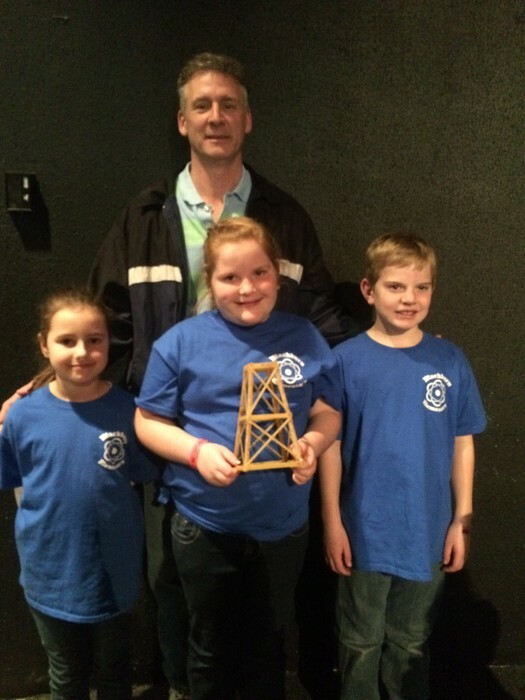 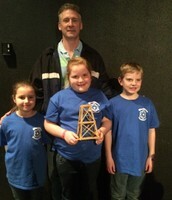 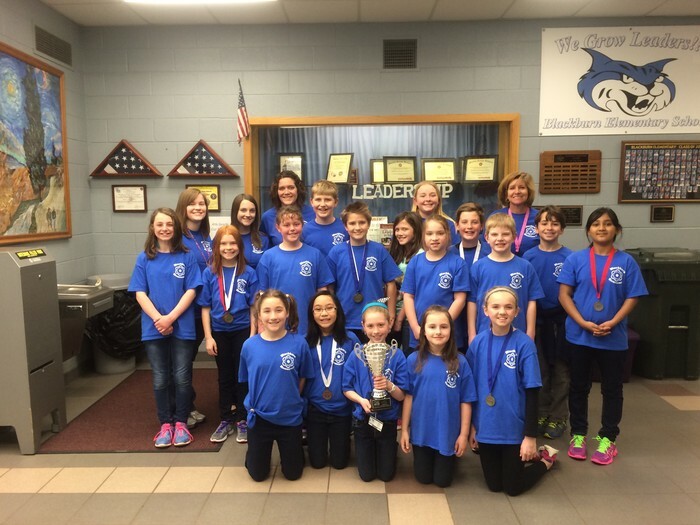 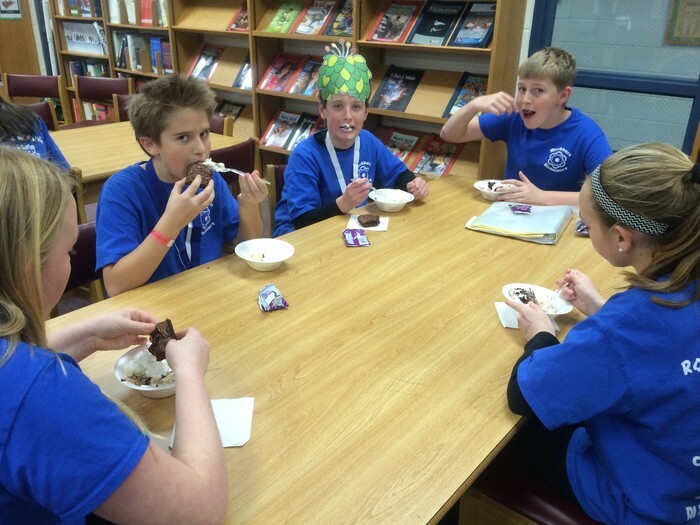 Congratualtions to our Science Olympiad Team! 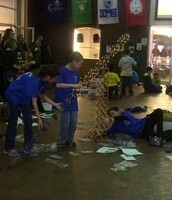 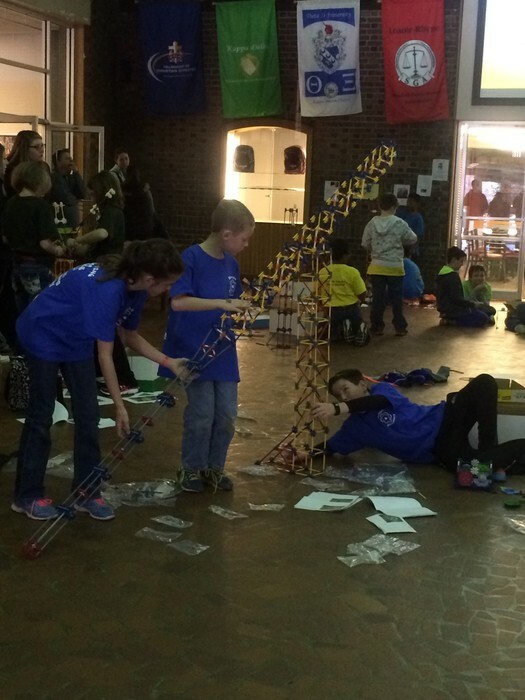 Students from 13 local elementary schools competed in 19 events at the North Carolina Science Olympiad (NCSO) held at Lenoir Rhyne University (LRU) on Saturday, March 7, 2015. 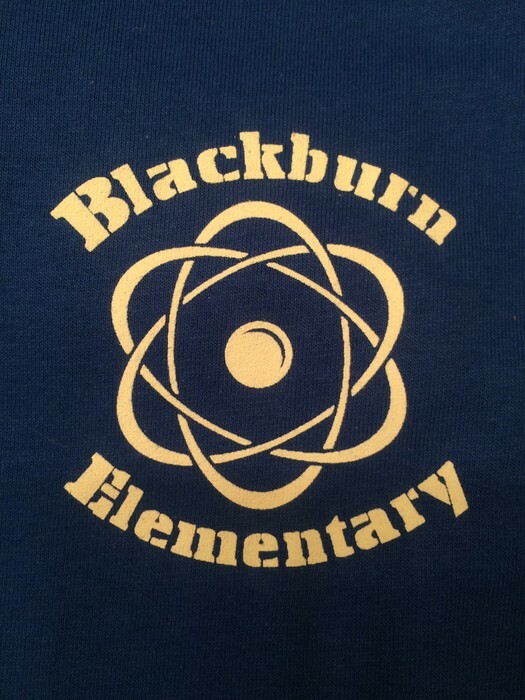 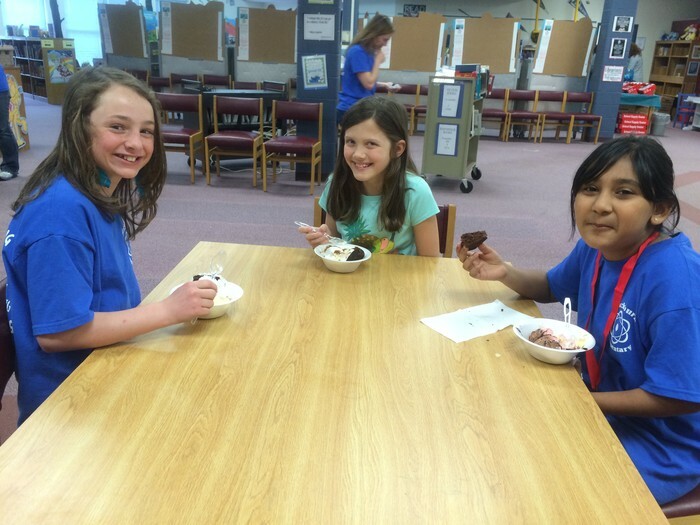 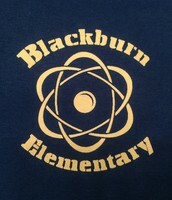 Blackburn Elementary came in second place! 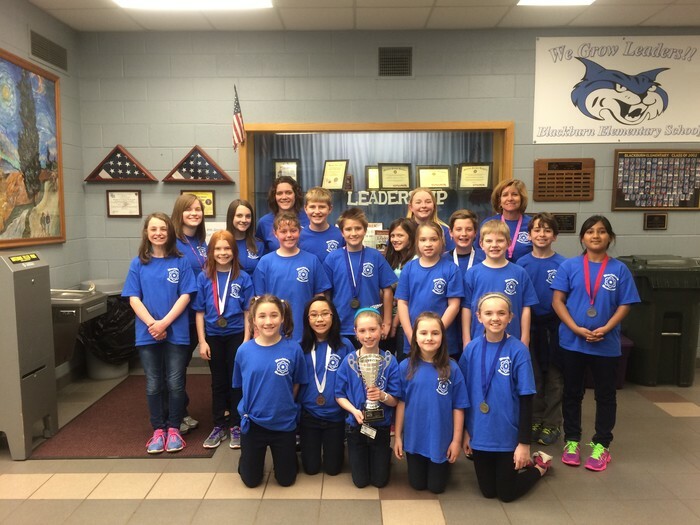 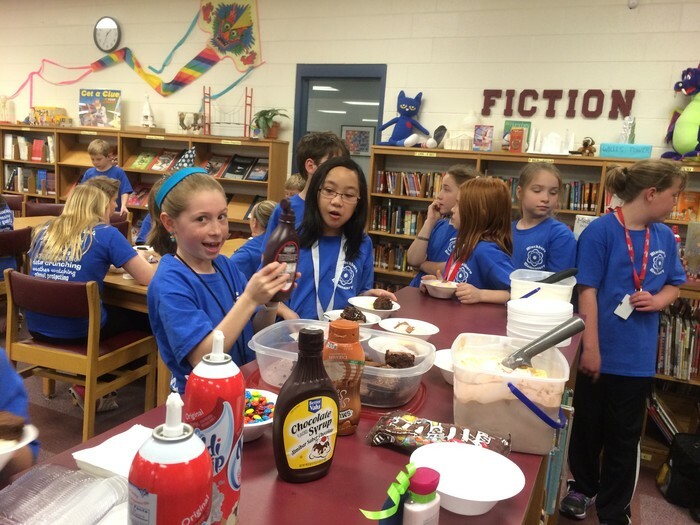 The students who participated were Ava B., Jamie R., Topher K., Katie W., Maya B., Claire B., Jamie A., Hope C., Tayler R., Luke F., William S., Alexis W., Riley H., Riley V., Stewart S., Aly P., Sophia E., Reagon W., and Anosha H.
Individual teams of students from each school worked diligently all morning in different categories. 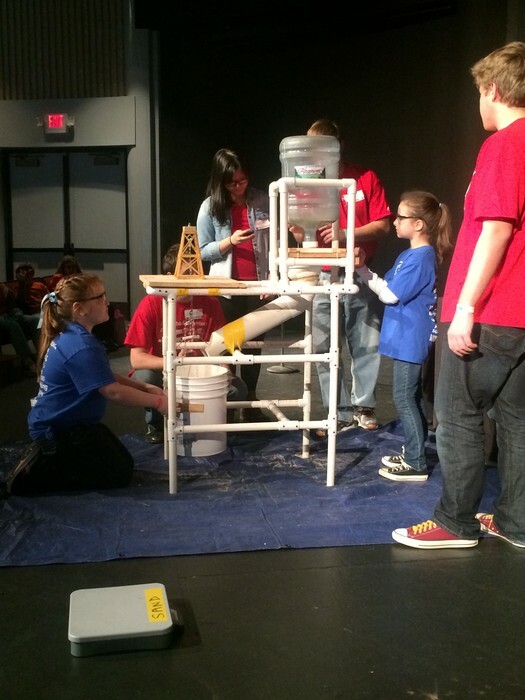 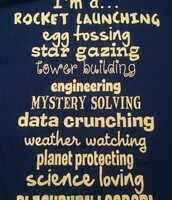 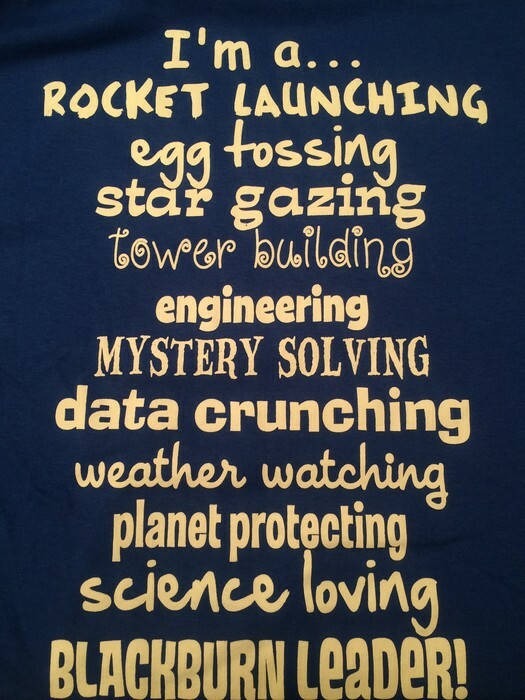 Teams competed in events that included All Charged Up, Rock Star, Planet Protectors, and Data Crunchers. 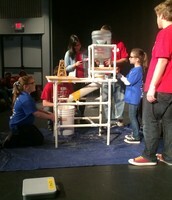 The students were conducting experiments and problem solving throughout LRU's campus and at the Catawba Science Center. 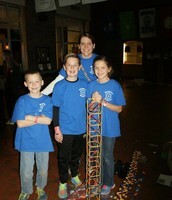 Our Team LEaders/coaches were Tiphani Hodge and Hannah Woody. 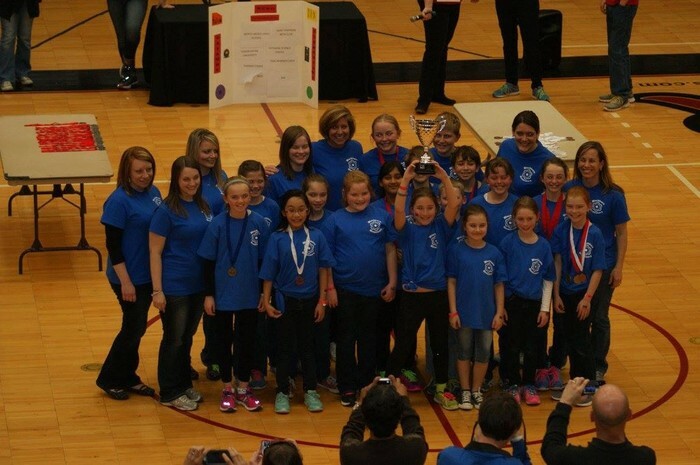 Our coaches were Pam Schubert, Katie Lunsford, Amanda Matthews, Sonya Elliot, Cheri Hudson, Cindy Boger, Eric Morell, Jim Richard, Laura Richard, and Sharon Whalen. 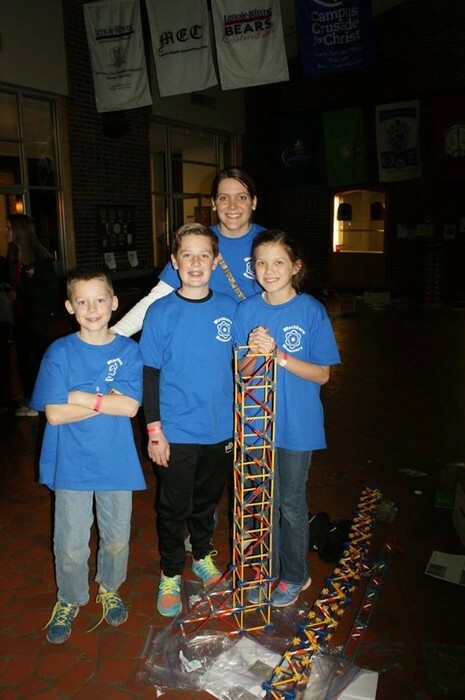 The sponsors for the event were: LRU and Catawba Science Center, which donated all of their facilities and equipment for the day, Thermo Fisher, Time Warner Cable, BASF, and SAS.